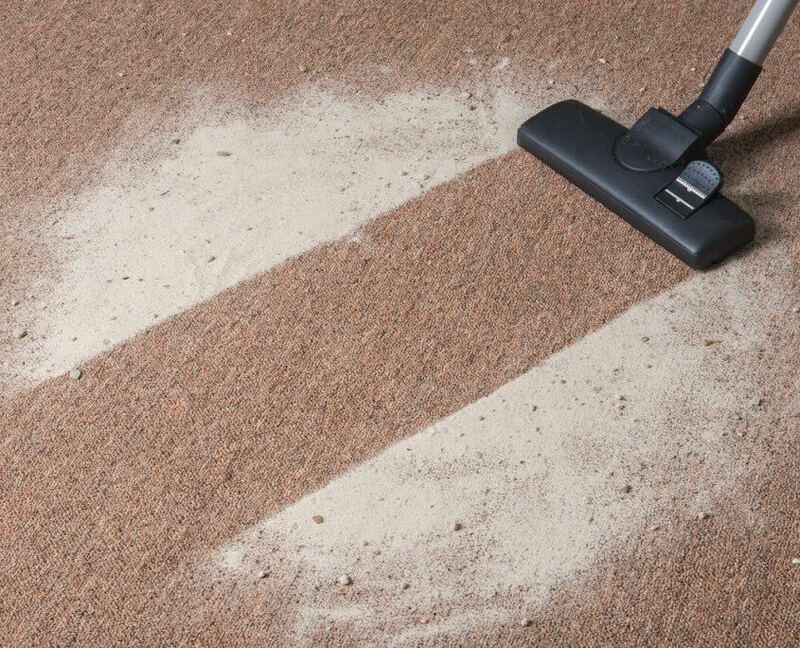 Commercial cleaning is a basic requirement for all businesses. It doesn’t matter where you are based, and it doesn’t matter what type of business you are in – we can provide our high quality services. 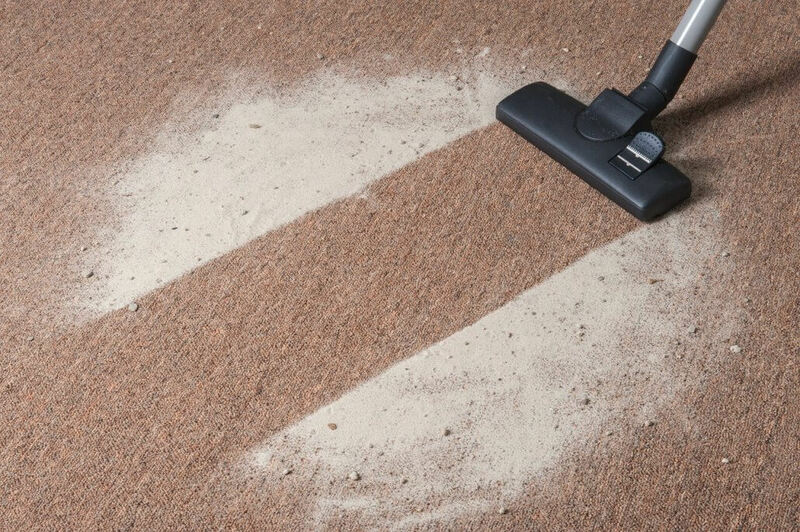 We operate all over Victoria and stand as the best commercial cleaning service for businesses. Brilliant Office Cleaning is a cleaning company established in 2002, and has a public liability insurance up to $20 Million. Our charges are affordable, and unbeatable in the industry. 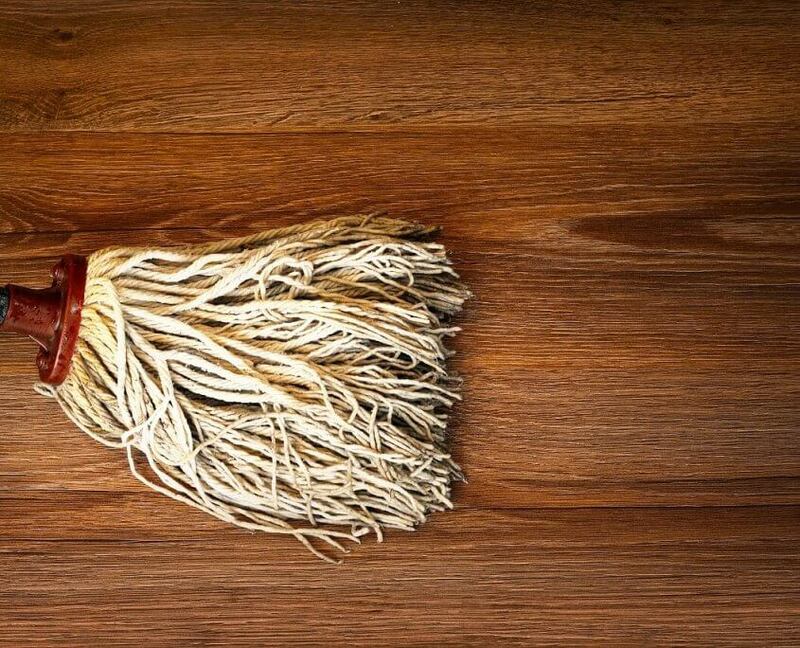 We provide tailored commercial cleaning solutions based on your needs. 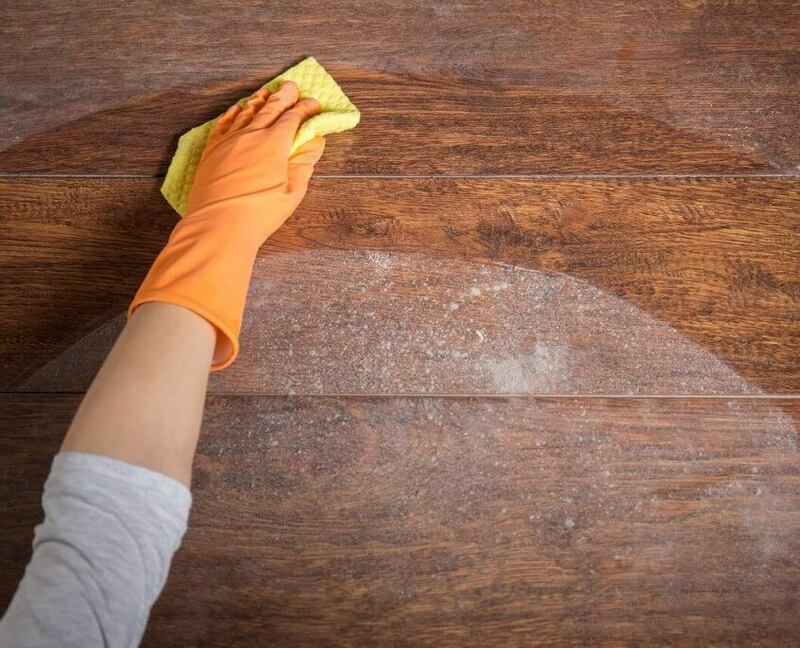 You can choose your cleaning frequency and the time that is most convenient for the cleaning to occur. We operate a 24/7 service in Victoria. All of our staff members have a police clearance. This is because honesty is one of our major priorities. 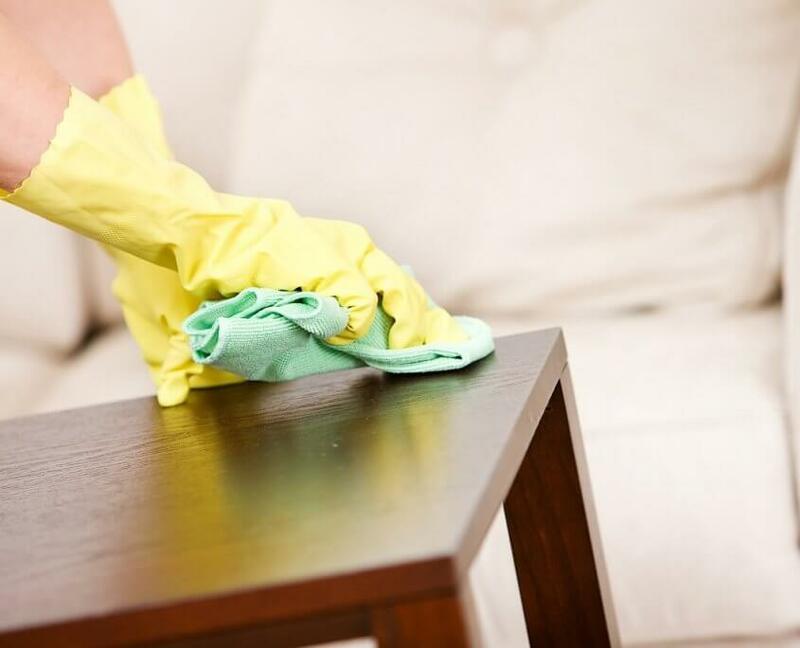 We make sure to employ honest and reliable teams for our commercial cleaning services and for all other services we offer. So, we guarantee secure and reliable services. 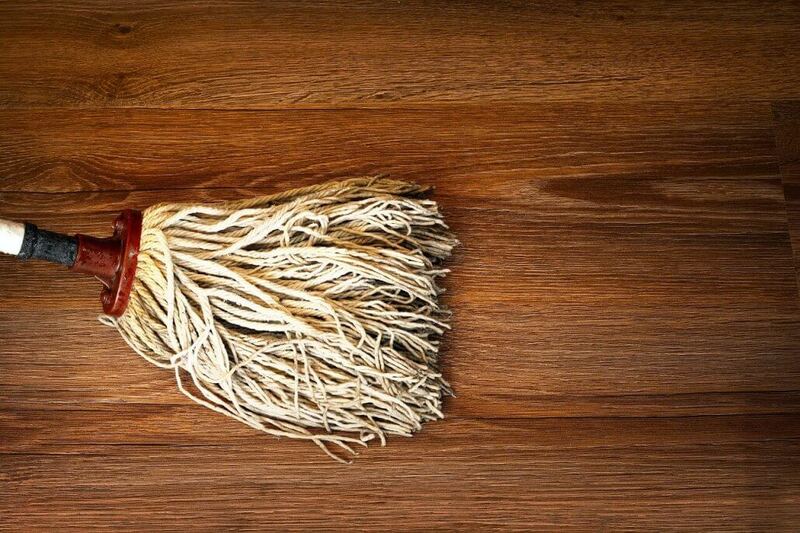 Why is commercial cleaning important to you? The cleanliness of your office is very important. This is the first thing your clients will notice and it will be their first impression of your business. Make an excellent first impression by hiring the right people. 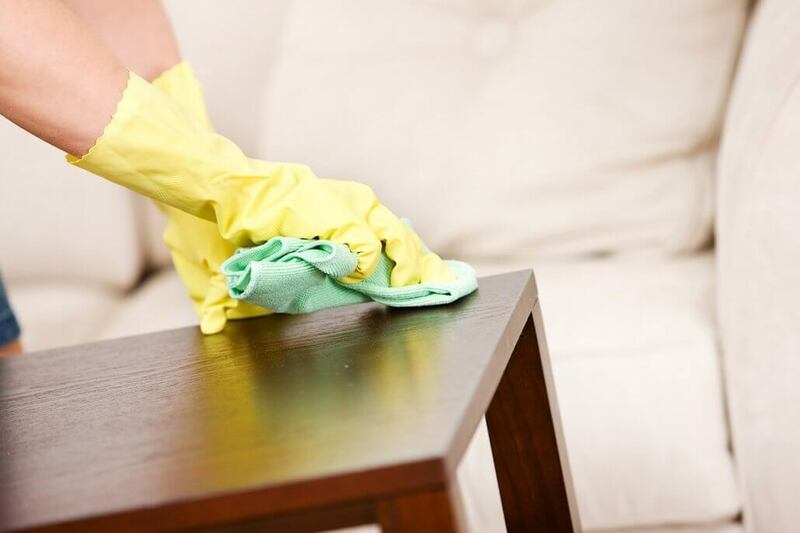 We guarantee the quality of our cleaning services and we ensure that all our staff are professional and competent. We take pride in our services, which are definitely first class. 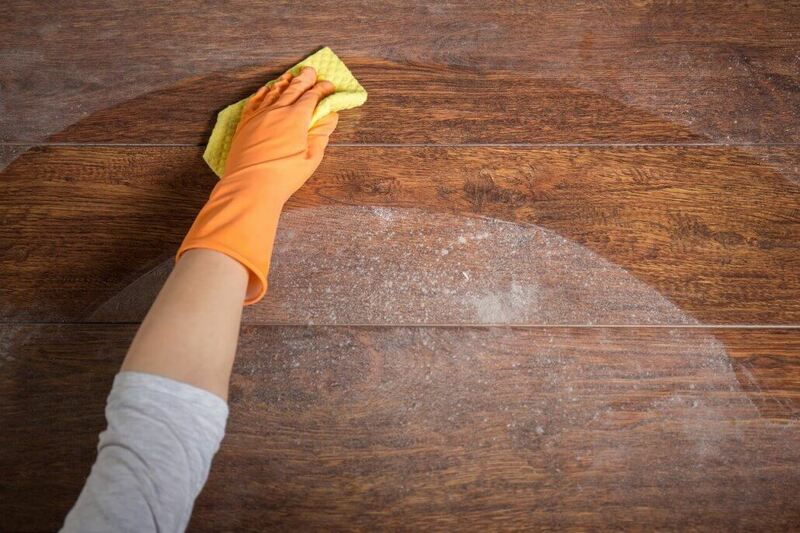 The Health Department of the Victorian Government has introduced cleaning standards. These standards are applicable to many commercial cleaning services. We always follow these standards.